Your Credit Cards could take far longer to pay off than you realise. 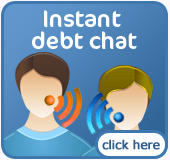 By increasing your monthly payments slightly, you could clear your debts much faster than you might think. How long will it take you to clear your Credit Card Debt ? 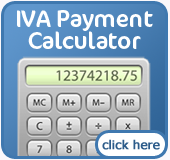 How much would you need to pay per month to clear your balance in a certain amount of time ? *Credit Card interest rates can be as high as 40%, but the average is around 17-19%.